The practice could help patients carry out their daily activities more easily. “The choice between antidepressants and having untreated depression is not the only option." New research finds that mindfulness practices have the potential to slash health care costs. Just a few minutes of mindfulness can boost your awareness. 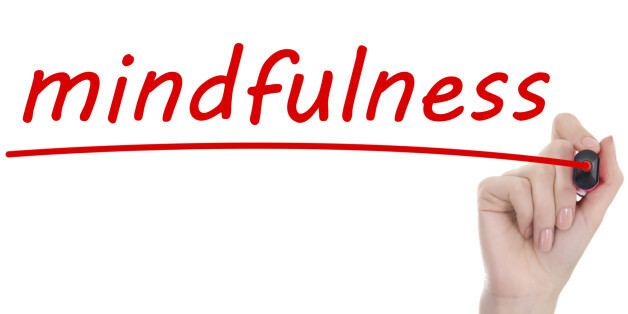 Think about the underlying agenda of practicing mindfulness in schools: increasing "normalized" behavior, fewer emotional outbursts, teaching children to accept the frustration and hardships they endure, instead of taking a critical approach to understanding them. Yet another reason to love mindfulness. 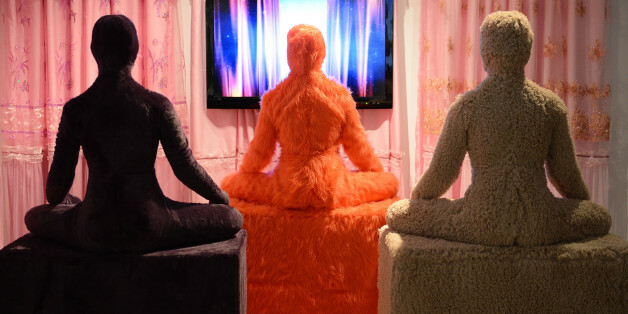 We are in the middle of a mindfulness revolution, but does it mean anything? Whether we work in highly-demanding environments or are doing tasks that aren't particularly stimulating, we can all benefit from training ourselves to be more mindful about where and how we place our precious attention.